For Lela White, a Houston sleep lab technician, sleep doesn’t come easy—there’s a price to be paid for a poor night’s sleep, and she’s the judge, jury, and executioner. Everyone around Lela considers her a private woman with a passion for her lab work. But nighttime reveals her for what she is: a woman on a critical secret mission. Lela lives in the grip of a mental disorder that compels her to break into astronauts’ homes to ensure they can sleep well and believes that by doing so, she keeps the revitalized U.S. space program safe from fatal accidents. What began at the age of ten when her mother confessed to blowing up the space shuttle has evolved into Lela’s life’s work. She dreads the day when an astronaut doesn’t pass her testing, but she’s prepared to kill for the greater good. When Zory Korchagin, a Russian cosmonaut on loan to the U.S. shuttle program, finds himself drawn to Lela, he puts her carefully-constructed world at risk of an explosion as surely as he does his own upcoming launch. As Lela’s universe unravels, no one is safe. The Trajectory of Dreams addresses the themes of family dysfunction and mental illness, sparking questions of how anyone can know the interior life of coworkers, friends, and significant others. Told from the point of view of Lela White, an unreliable narrator who suffers from insomnia and delusions, it is impossible to tell what is real and what is not. This novel keeps you in suspense until the very end. “This novel is a free dive into the bottomless ocean of insanity. With every chapter, every kick of the fins, you’re sucked in deeper as the darkness mounts and the pressure builds. And like the ocean, The Trajectory of Dreams gives up its secrets grudgingly, so you’ll continually be stunned as the protagonist, Lela, falls to her inevitable implosion.” –Mike Mullin, author of ASHFALL and ASHEN WINTER. 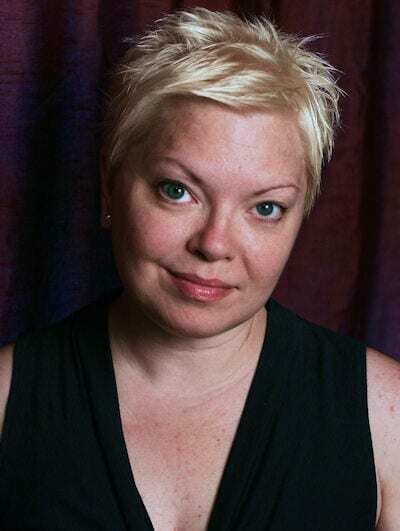 Nicole Wolverton is a freelance writer from the Philadelphia area. Her short fiction has appeared in Black Heart Magazine, The Molotov Cocktail, and Penduline, among others. 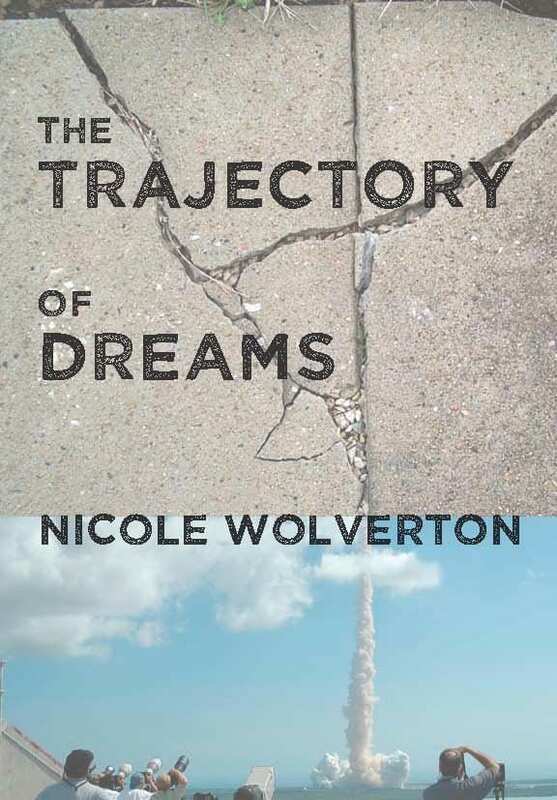 The Trajectory of Dreams is her debut novel. When Nicole isn’t writing, you can find her on the Schuylkill River paddling with the Philadelphia Flying Phoenix women’s dragon boat team, sky diving over New Jersey, or digging around in her gardens. She is founder of Farm to Philly, a website focused on eating locally grown foods and sustainable living.